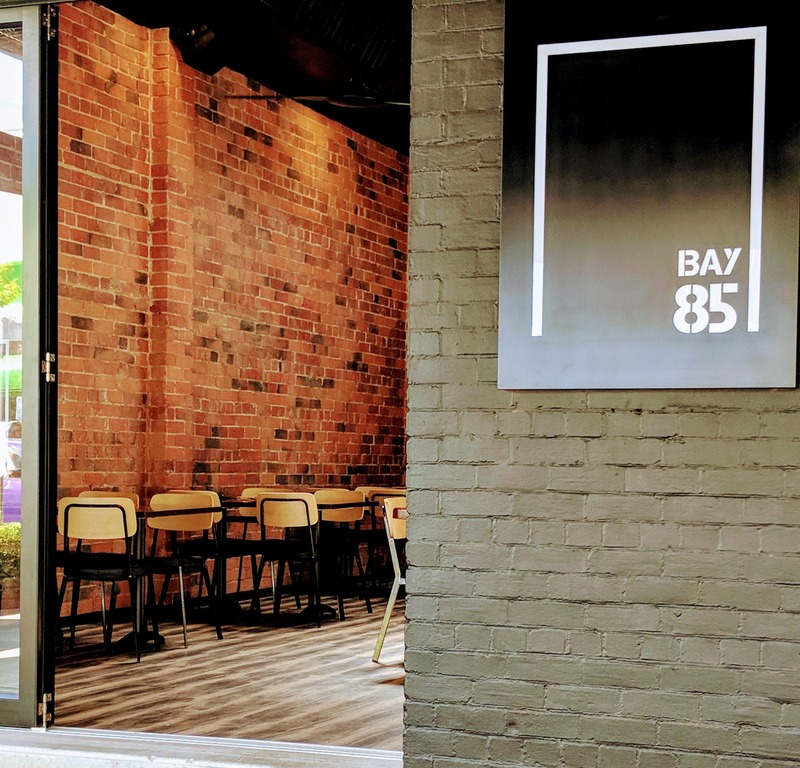 Located in the heart of Wagga’s main street, Bay 85 offers a unique fusion dining experience prepared by their chefs. Relaxing Cafe during the day, exciting Restaurant and Bar at night. 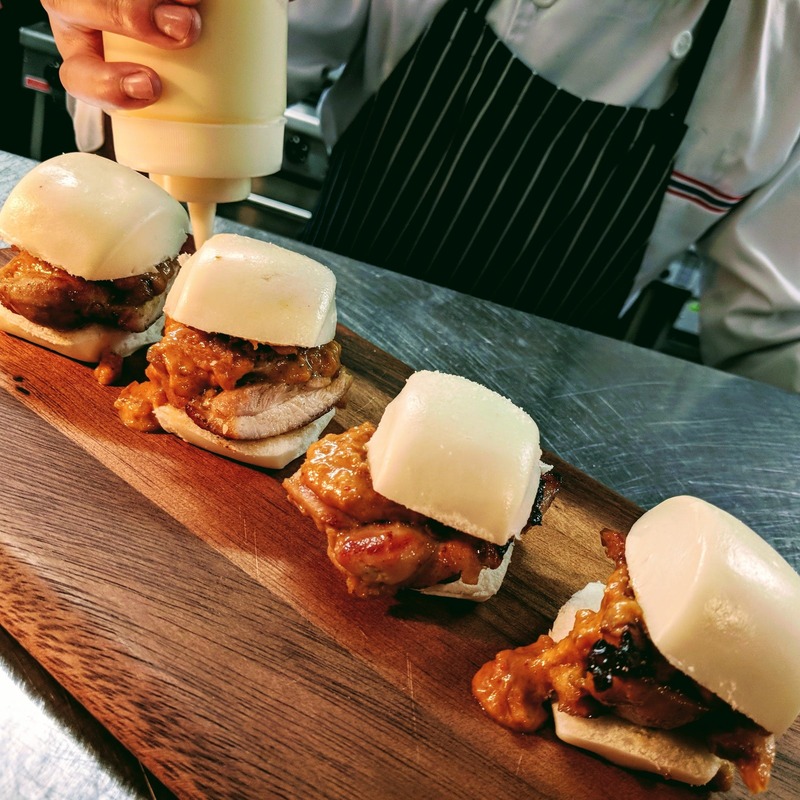 An extensive selection of Craft Beer on Tap, Cocktails, Local and Imported Wines and Spirits accompanies an amazing dining experience. 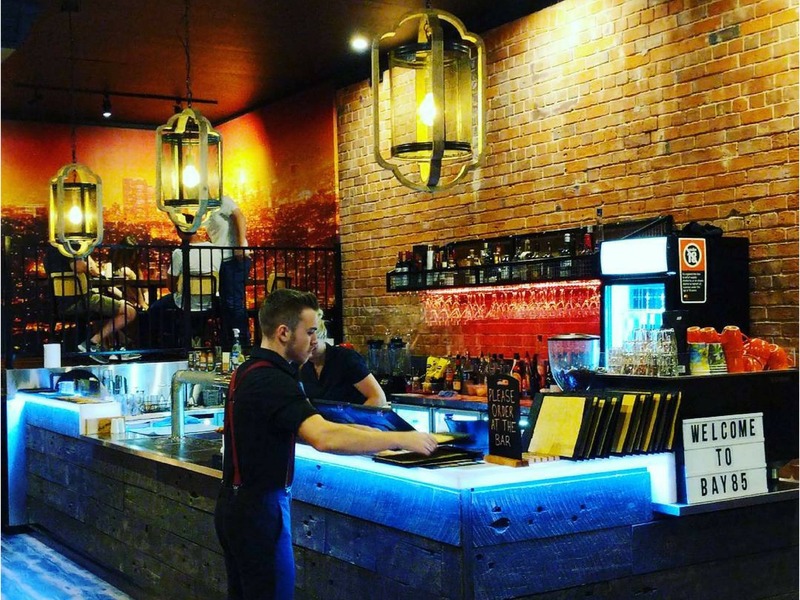 Chill out with some friends, enjoy their meals and music in a rustic industrial setting.